Is there a better alternative to Snowflower Arc? Is Snowflower Arc really the best app in File Management category? Will Snowflower Arc work good on macOS 10.13.4? 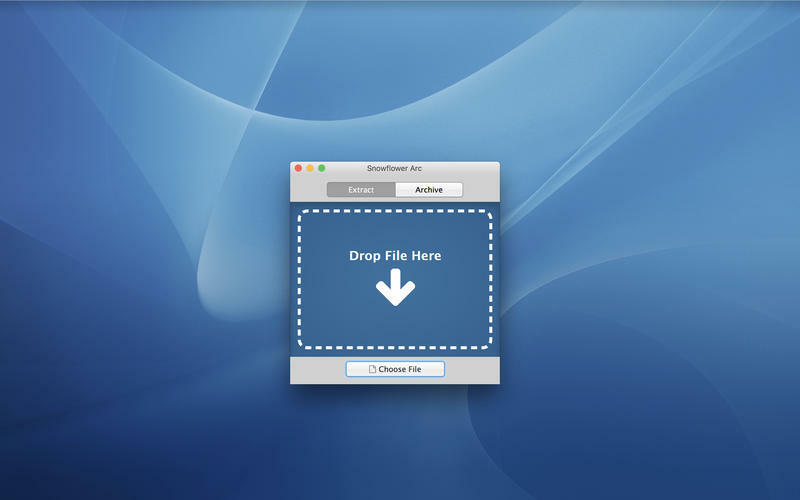 Snowflower Arc is an archive utility that supports the expansion and creation of compressed archive. With an emphasis on simplicity and speed and security so you can easily use anyone has been design. Snowflower Arc needs a review. Be the first to review this app and get the discussion started! Snowflower Arc needs a rating. Be the first to rate this app and get the discussion started!